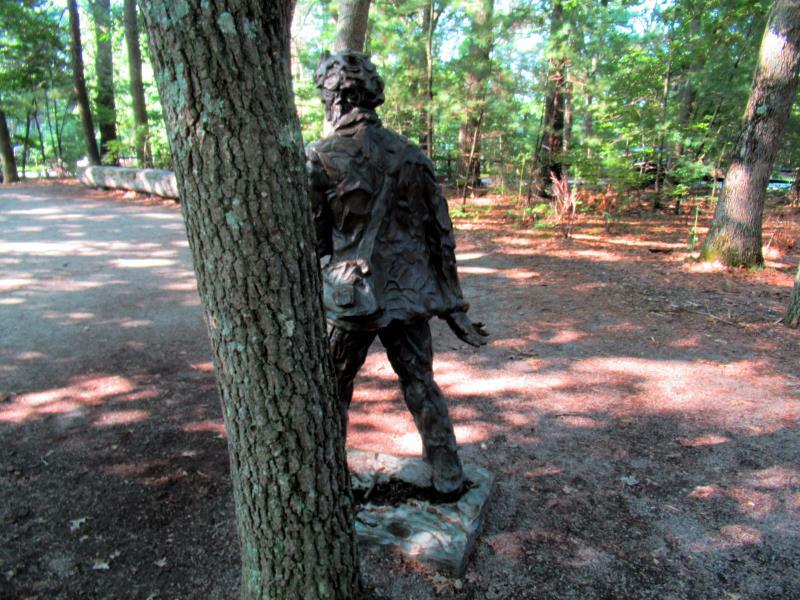 View 1 Henry David Thoreau statue at Walden Pond reservation. 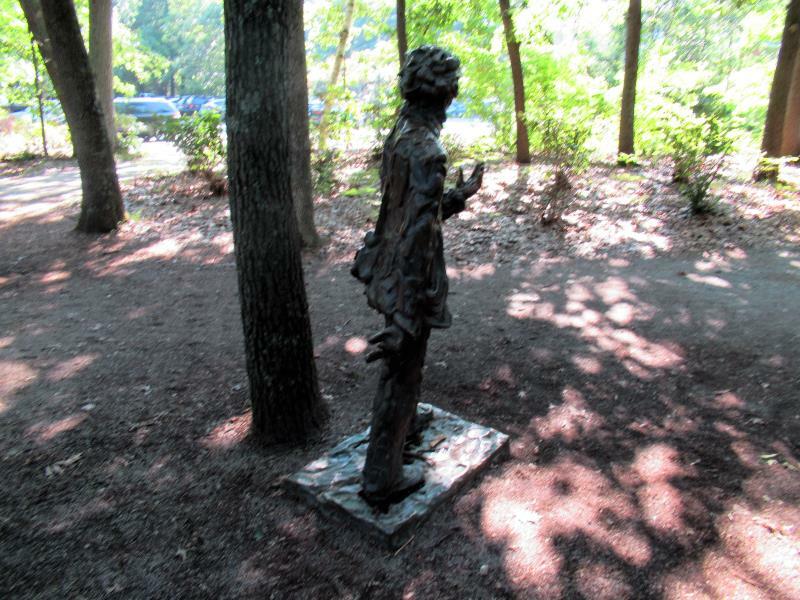 View 2 Henry David Thoreau statue at Walden Pond reservation. 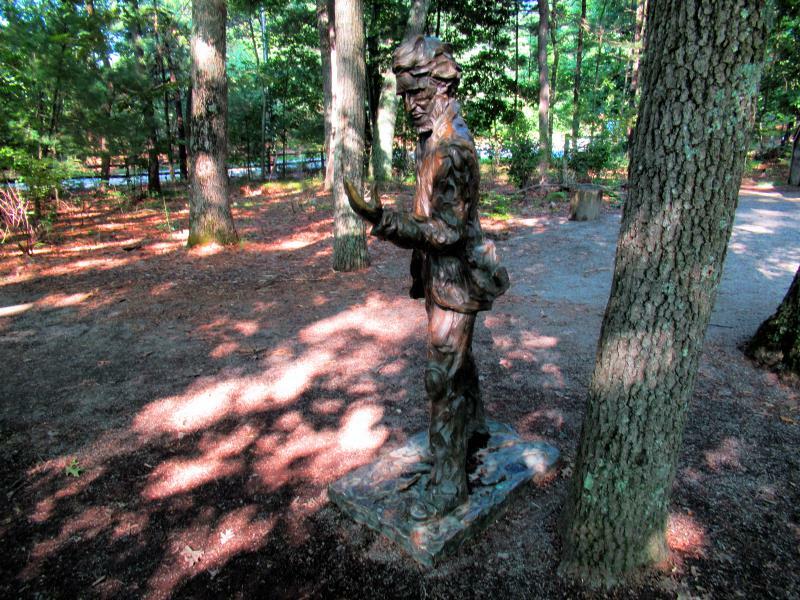 View 3 Henry David Thoreau statue at Walden Pond reservation. 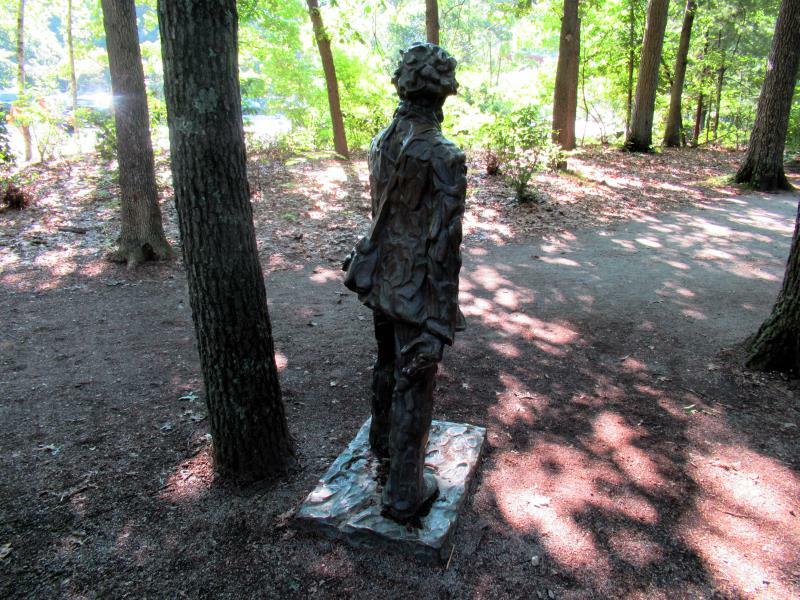 View 4 Henry David Thoreau statue at Walden Pond reservation. 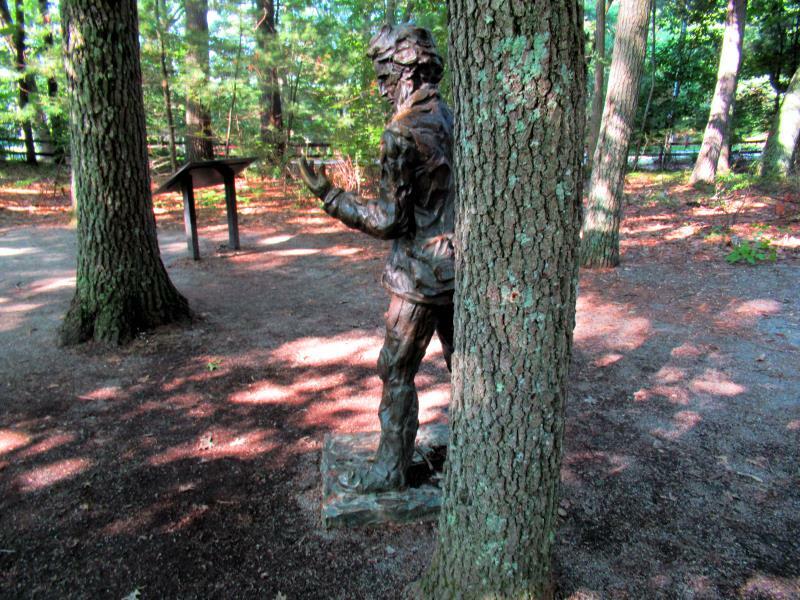 View 5 Henry David Thoreau statue at Walden Pond reservation. 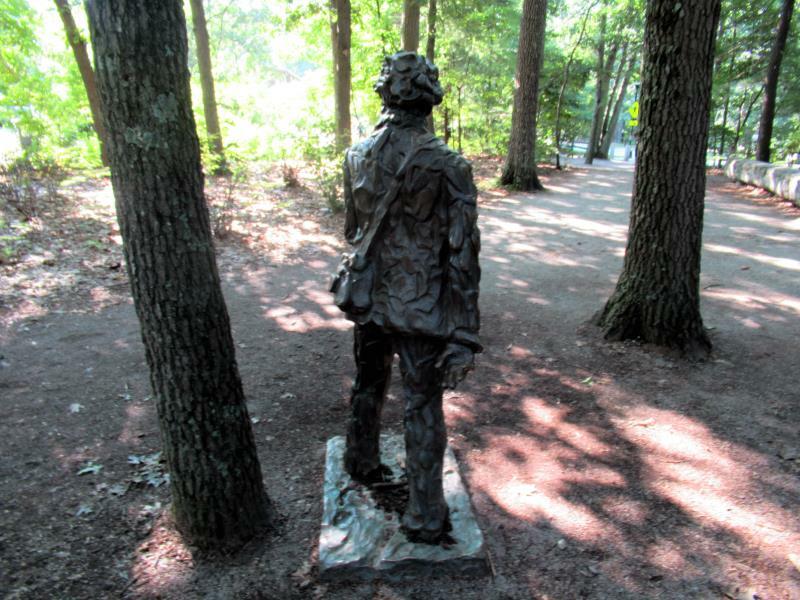 View 6 Henry David Thoreau statue at Walden Pond reservation. 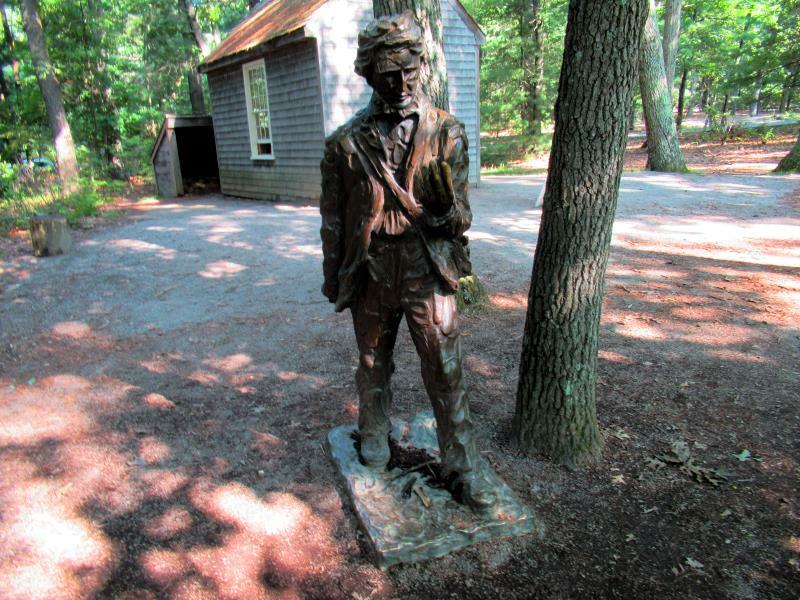 View 7 Henry David Thoreau statue at Walden Pond reservation. 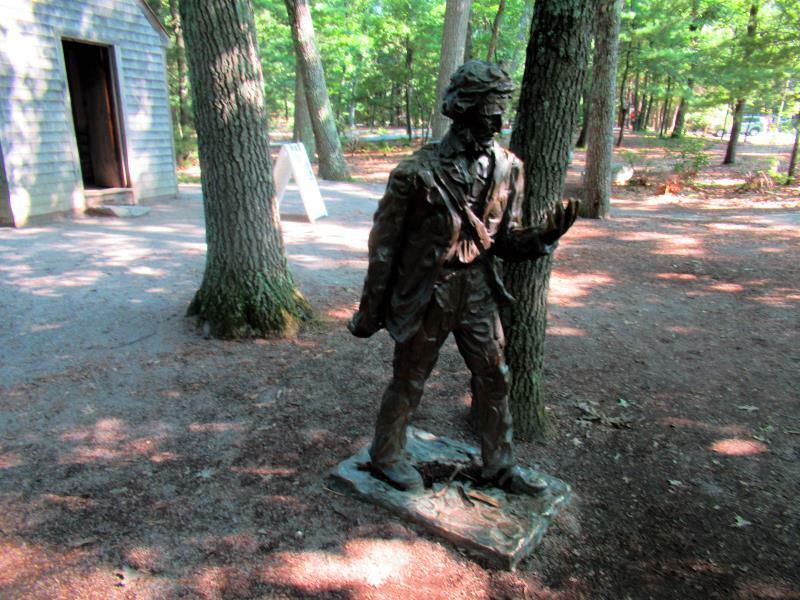 View 8 Henry David Thoreau statue at Walden Pond reservation. 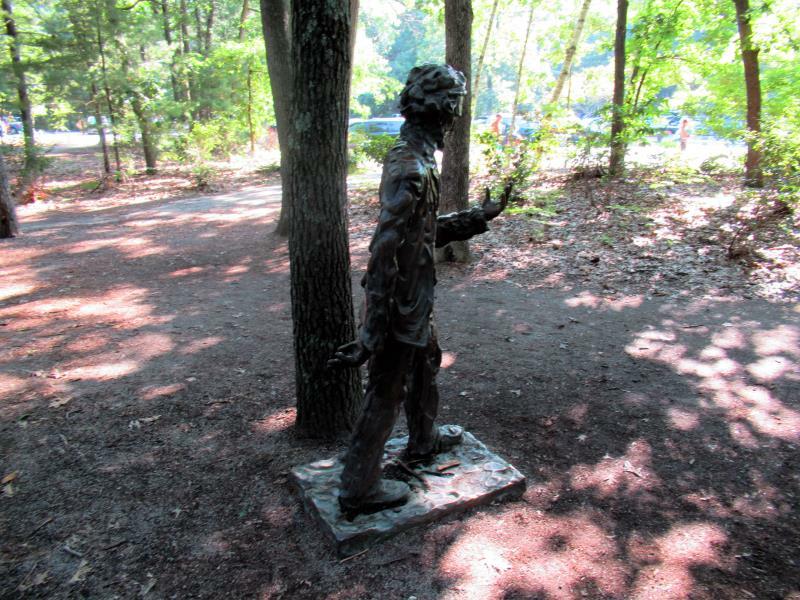 View 9 Henry David Thoreau statue at Walden Pond reservation. 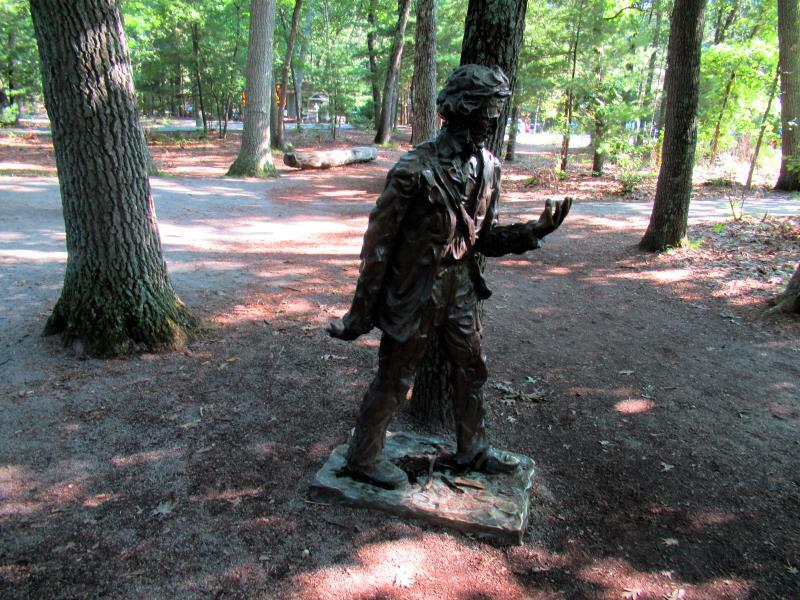 View 10 Henry David Thoreau statue at Walden Pond reservation. 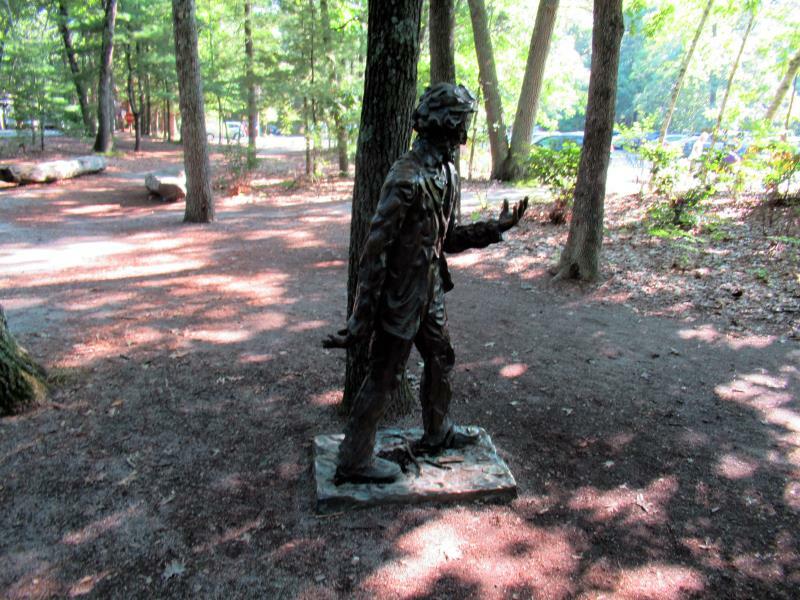 View 11 Henry David Thoreau statue at Walden Pond reservation. 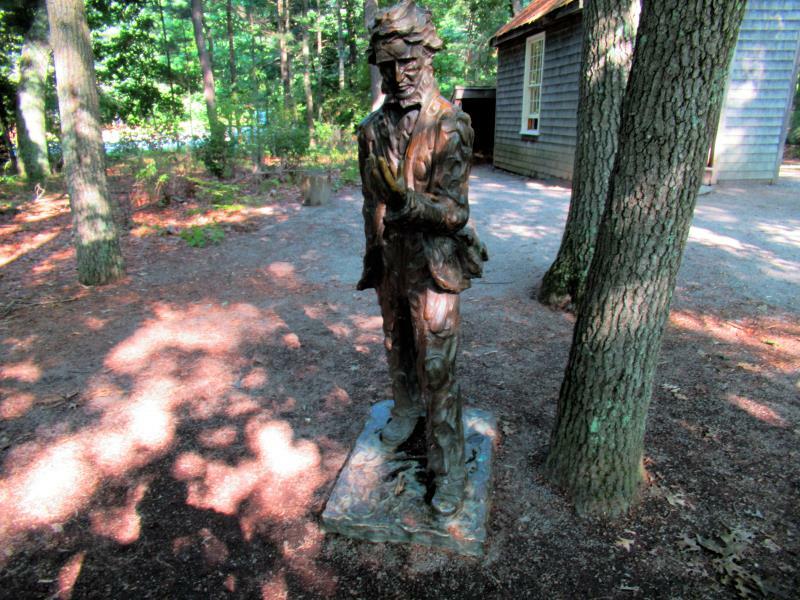 View 12 Henry David Thoreau statue at Walden Pond reservation. 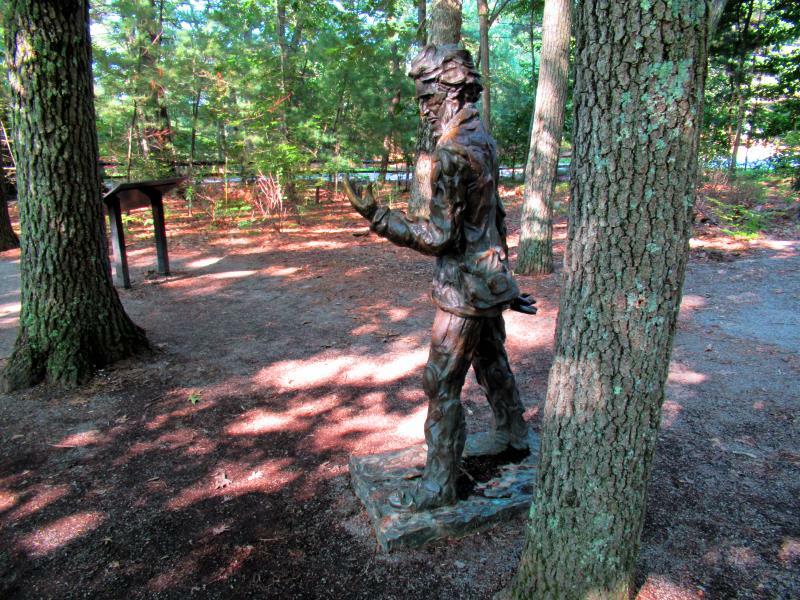 View 13 Henry David Thoreau statue at Walden Pond reservation. 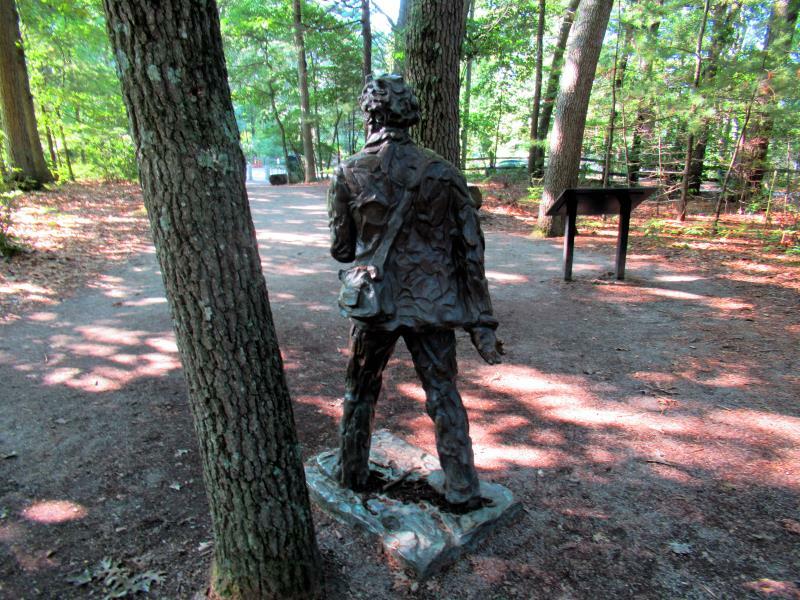 View 14 Henry David Thoreau statue at Walden Pond reservation. 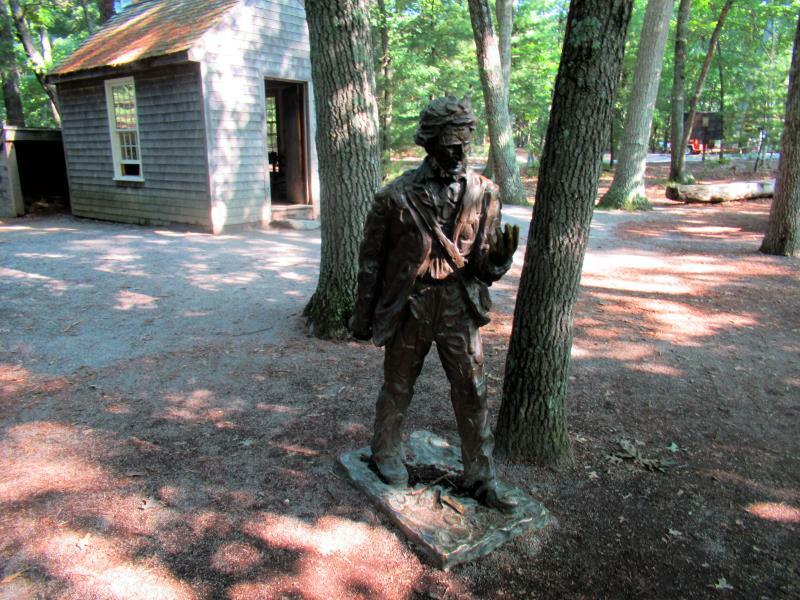 View 15 Henry David Thoreau statue at Walden Pond reservation.